The Brazilian Government has decided that any future bidding rounds involving pre-salt blocks will only be launched according to the local industry capability to supply the demand in equipment and services needed by the sector. Local industry has been struggling to keep up with the demand placed by O&G players already involved in pre-salt E&P in Brazil, which are all Petrobras partners, such as BG and others. A study is being done by the Brazilian government to define which is the adequate exploration rhythm for pre-salt development that will allow local industry to keep up with demand realistically. This is an important initiative by the Brazilian government because it will allow sector of local industry to develop technologies and services required by the deepwater pre-salt players. This is vital to protect local industry development and not risk scuttling local industry as has been done in countries such as Venezuela and Mexico. It will also help local industry to become more competitive internationally in order to compete with established foreign goods and services suppliers. 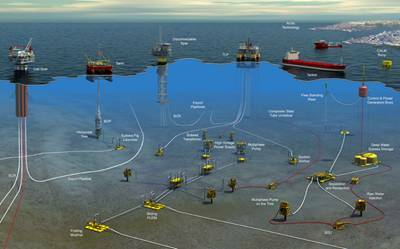 Some equipment such as those used in deepwater subsea fields are still mostly imported, yet there have been recent gains by local industry in competing with foreign suppliers. 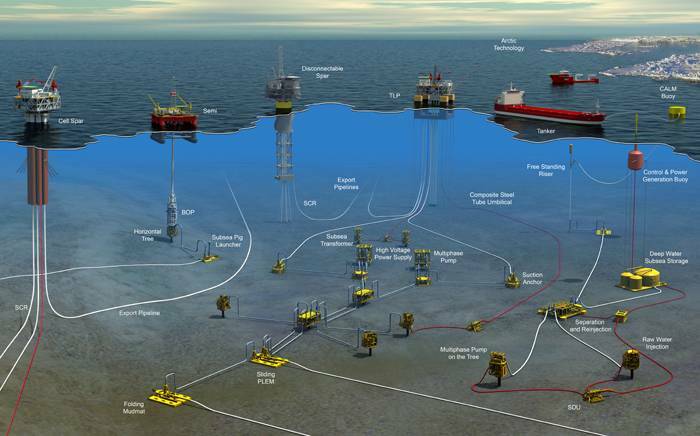 Tooling for ROVs and pipe pigging are some of the few items that are increasingly being produced locally, yet there is still a long way to go in order to locally supply all the subsea equipment needed for the installation of a functioning subsea field. The fact that foreign companies with experience in deepwater equipment manufacture are opening manufacturing plants in Brazil and are also partaking in technology transfer and local research initiatives is of utmost importance as it allows local industry to develop a specialized workforce, which is one of the important hurdles to overcome in order to continue developing Brazil’s pre-salt potential.